Springs are required in a variety of applications in this sector and the material generally used is top quality stainless steel. We maintain strict quality control to ensure parts are manufactured to the highest standard. We have been associated with Oil Industry for many years manufacturing garter springs used in oil seal together with compression and tension springs for various operations. We manufacture springs and shapes used in the manufacture of furniture, including bespoke springs for one off applications in antique furniture. Customers require replacement springs for those broken in modern vehicles and we also design lowered and up rated springs for all models. 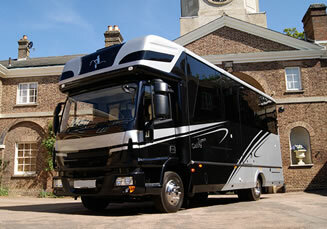 Rallying and racing applications can be catered for and are a large part of our business. Compression springs used for assisting the lowering and closing of the ramps come in many different strengths and sizes and are normally fitted under the floor. We also supply tension springs which fit to both side of the ramp and are then connected to the side of the vehicle but undertake the same function. We have the expertise to manufacture springs used in used in the gym, toys , games and for various sporting applications and we are more than pleased to assist with design for new projects. 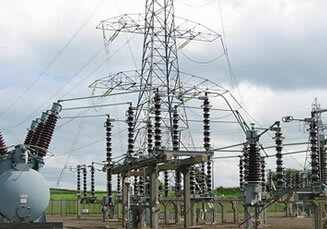 Whether it’s a solenoid spring, one that requires good conductivity for example using phosphor bronze wire or springs that require a specific force as used when pressing buttons. 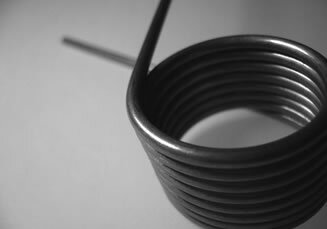 We can make springs for all applications including washing machines, oven doors and various other requirements. 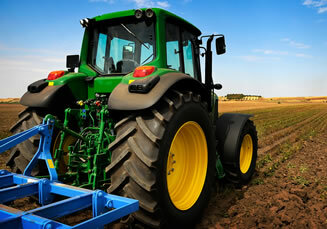 Due to the large diameter wire we work in we can provide springs for all agricultural requirements including tines. 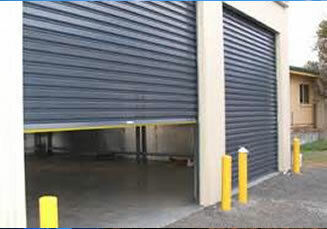 We have the capability to manufacture springs used in roller shutter doors, garage doors both overhead- torsion springs and the springs used on the side of doors – tension springs. 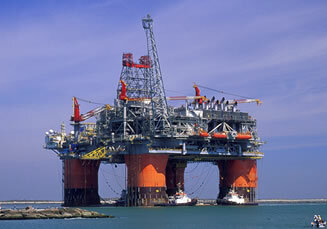 As security is a major problem for Company’s should a spring break we offer a quick turnaround. Our experienced design team using the latest computer programmes assist with the design to ensure a door will open easily using the spring provided. 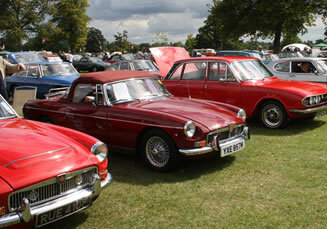 The classic car market has been an industry that Alpha has been involved with for many years. 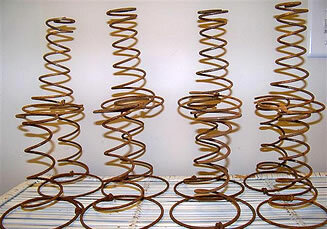 We manufacture all types of springs for M.G. , Triumph, Jaguar, Austin Healey and many other makes. 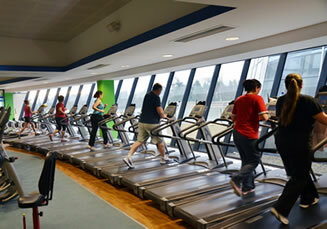 We supply major distributors, clubs and individuals who have a specific requirement. The veteran car market is also supplied as springs are not available off the shelf. The main type of springs supplied are suspension, brake shoe, ventilation flaps ,carburettors, radiator caps, bonnet catches, accelerator return springs and valve springs. The heading speaks for itself if you have a requirement for any spring or wire form we are more than willing to assist with the design work, whatever the application. 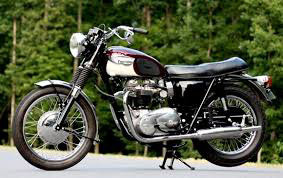 Bikes of all makes require all kinds of springs, in some cases the bikes are no longer in production so finding the correct spring would be a problem, but here we make suspension, carburettor and kick stand springs plus many others. 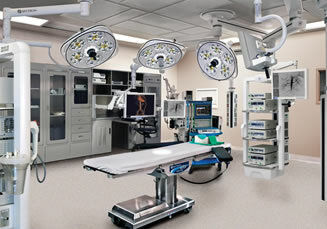 If you have a requirement we will assist with the supply.